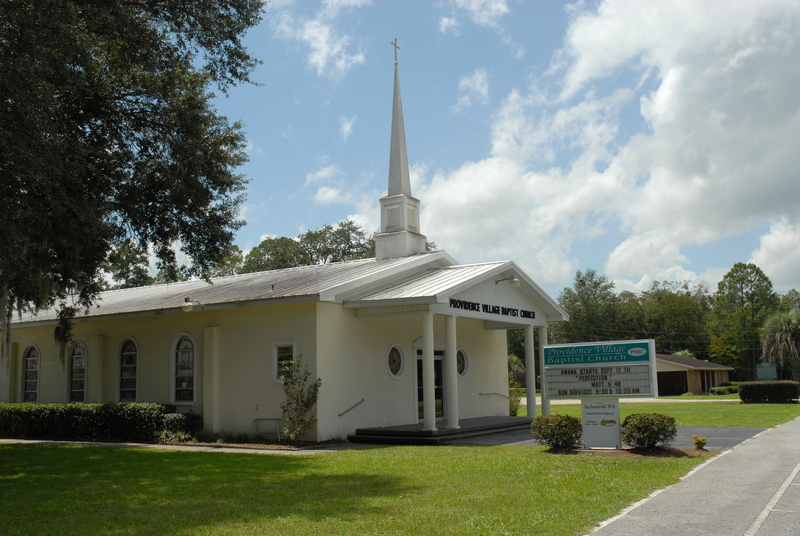 Welcome to Providence Village Baptist Church! The Abstract of Principles, an early summary of Southern Baptist beliefs, in its article on "Providence" states that "God from eternity, decrees or permits all things that come to pass, and perpetually upholds, directs and governs all creatures and all events . 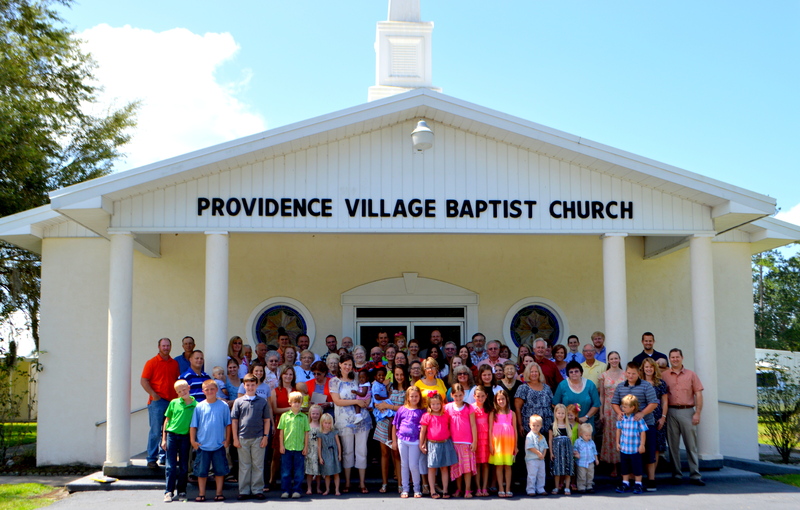 . ." At Providence Village Baptist Church we believe that Providence is more than the name of our community and church; rather God, by His amazing grace, has decreed, directed, and governed us to be joined together as His flock "for such a time as this." We invite you also to join with us as we seek to honor Him by proclaiming the gospel of Jesus Christ in North Central Florida and to the uttermost parts of the earth. Enjoy our site, but more importantly come worship with us in the near future. "Created For God's Glory, Living By God's Grace"
"Now to Him who is able to do far more abundantly than all that we ask or think, according to the power at work within us, to him be glory in the church and in Christ Jesus throughout all generations, forever and ever. Amen"